While parents are getting ready for the start of the school year, teachers are doing the exact same thing. Current State’s Jamie Paisley spoke with one teacher in West Michigan who also received a bit of a fantastic surprise a few weeks ago. 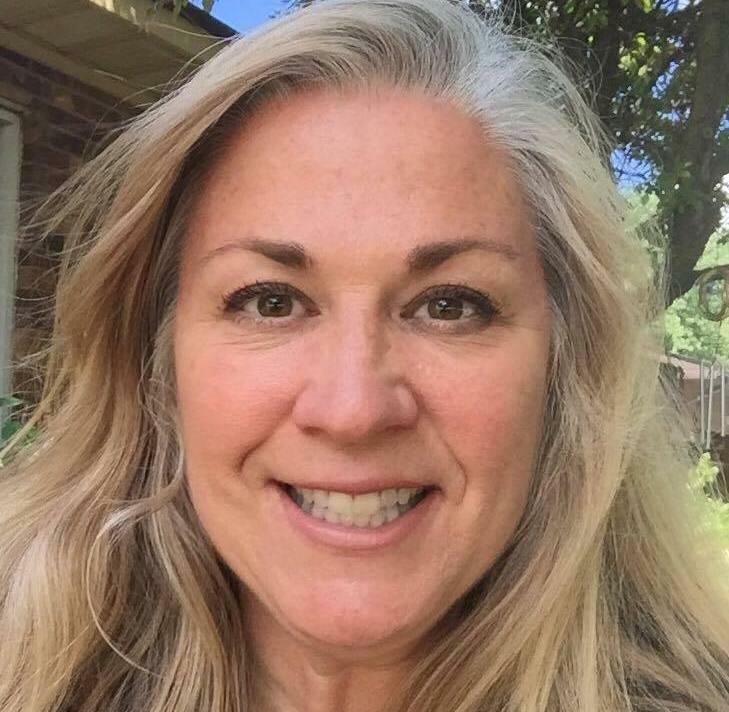 Sharon Stratton of Fennville has been named Michigan Art Teacher of the Year. 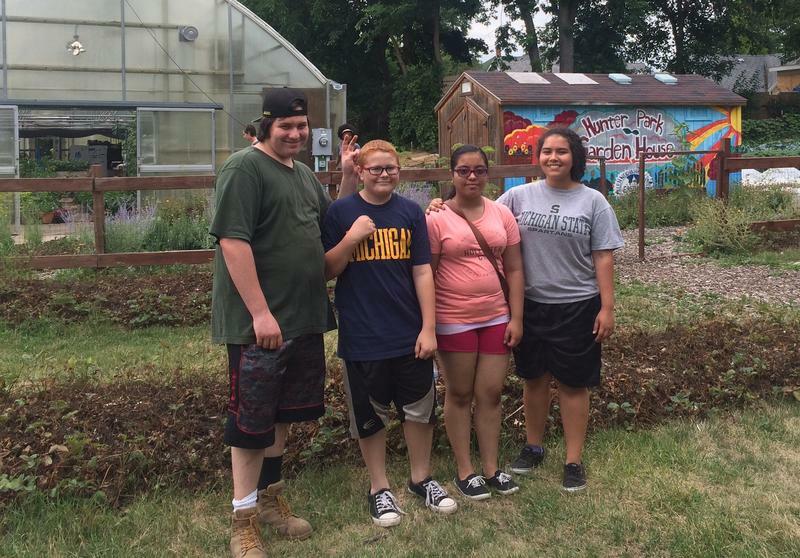 Young people are in charge of the "Edible Park" garden in Lansing's Hunter Park. Current State’s Katie Cook gets a tour. The Detroit Public Schools will get more than $600-million to begin paring down debt and to launch a new debt-free district. 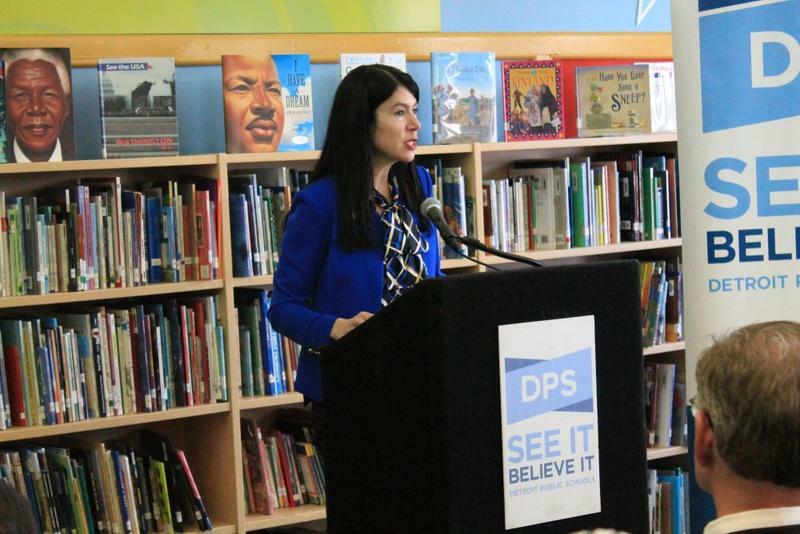 Current State talks with interim Superintendent Alycia Meriweather. There’s always a great deal of window-watching that happens along Turner Street in Lansing's Old Town. 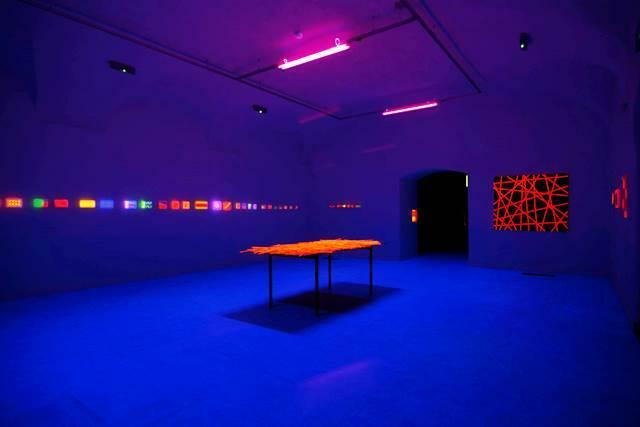 However, for the next couple of months, you can’t easily do that with the MICA Gallery. Usually by the time things make it to the scrap yard, people don’t want them anymore. But that’s not the case for the 16 teams of artists participating in Old Town’s Scrapfest this weekend in Lansing. 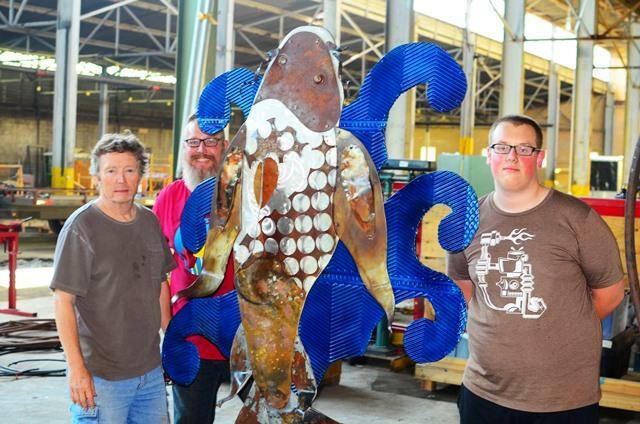 For the eighth year in a row, artists, welders and craftspeople from around Michigan have taken scrap materials and turned them into art- and they will unveil their recycled and upcycled creations this weekend in Old Town Lansing. The event will also feature live music, family activities, a beer tent, an auction and more.